Prom is a night to celebrate how far you've come, all the memories you've made, and to make a few new ones while you're at it. 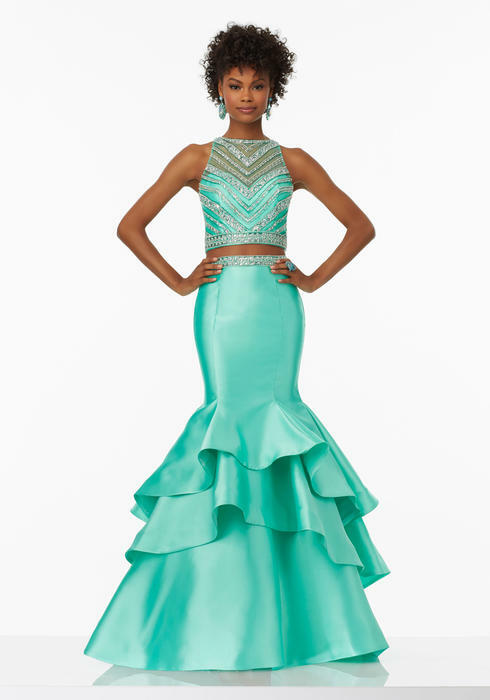 Your Morilee by Madeline Gardner designer prom dress is the dress you'll want to make those memories in. And trust us, when those pictures resurface at your ten-year reunion, you won't want to have any regrets.